We’re listing the top 5 reasons you should build your next home with us in The Towns Regina—Regina’s newest Southeast Neighbourhood! There are plenty of lots to choose from. 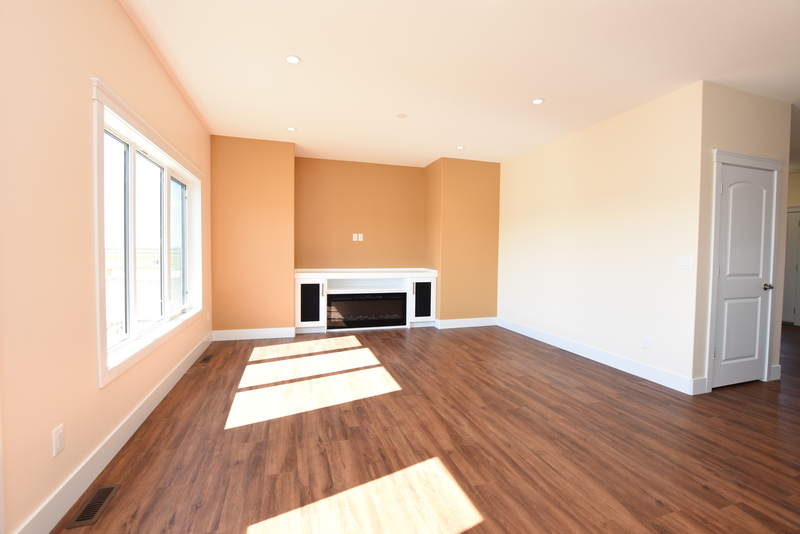 Ultima Homes currently offers a variety of lots in The Towns Regina that can accommodate your needs. A wide range of homes. Ultima homes is focused on designing and building homes that are suited to our clients’ needs, whether that is a 7 bedroom home or a 3 bedroom one. We can offer our clients a superior product at each price point in The Towns Regina. Familiarity with the location. 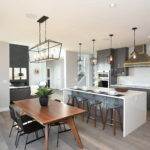 Ultima Homes has built its fair share of homes in The Towns Regina and its neighbouring community, The Greens on Gardiner. This makes our team familiar with the area and can help guide you to choose which lots will be acceptable for you and your family’s needs. Other projects on the go in the same area. 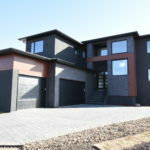 Ultima Homes has other projects on the go in The Towns Regina, so you can be assured that your house, while under construction will have Ultima Homes contractors in the area to keep an eye on it. We only invest in the best. Ultima Homes has purchased lots in The Towns Regina because we believe that this Terra Development is turning into a reputable community that we would recommend our families and friends to live in. If you have any questions about building your next home with us in The Towns Regina, we encourage you to contact us.